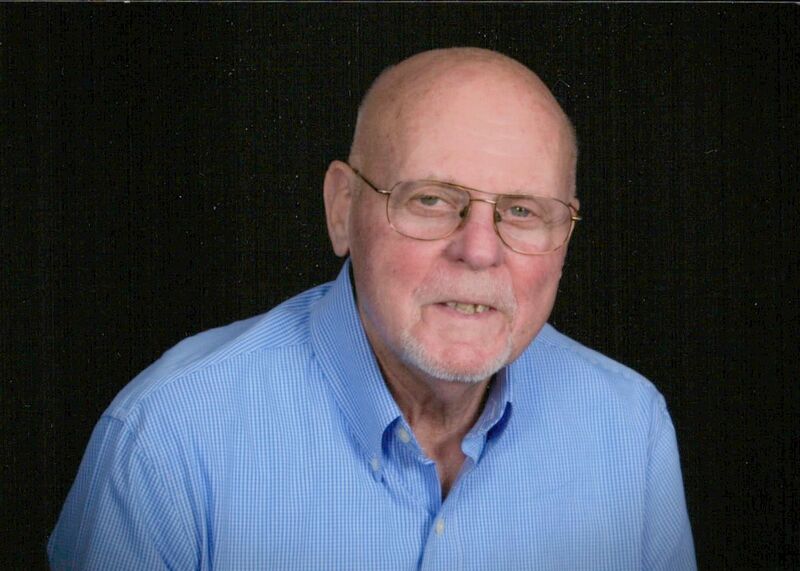 Memorial services with military honors to follow, will be held on Sunday, February 17, 2019, at 3:00 p.m. at the VFW Post 6279 in Adams, Wisconsin. Pastor Terri Skildum will officiate. Burial will be held at a later date. Visitation will be held from 1:00 until the time of service. Lunch will be served following the service. Roseberry’s Funeral Home is assisting the family. 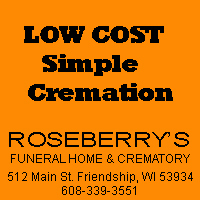 Visit www.roseberrys.com for further information and online condolences. 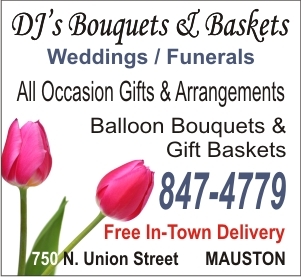 This entry was posted by WRJC WebMaster on February 5, 2019 at 8:58 am, and is filled under Obituaries. Follow any responses to this post through RSS 2.0. Both comments and pings are currently closed.